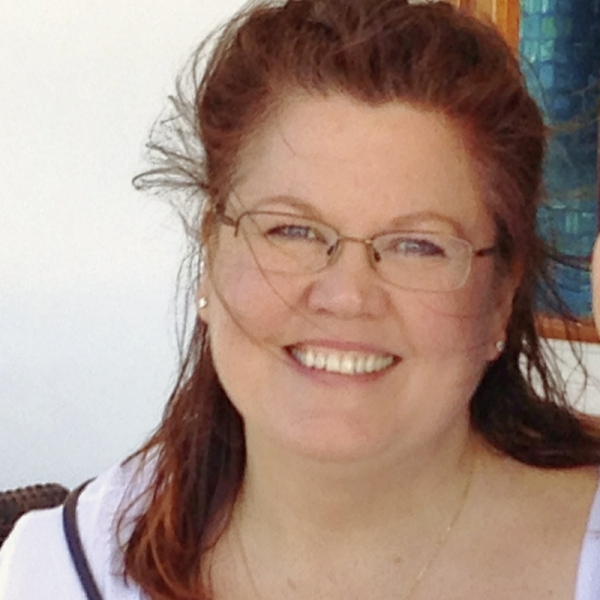 Jo Anne Kelly Richards is a Certified Herbalist and a Certified Holistic Health Coach. She practices and teaches The Wise Woman Tradition of Herbal Medicine. Her four years of herbal medicine training and apprenticeship included field work, plant identification, medicine making, and clinical practice. Jo Anne also completed the Advanced Immersion program for Holistic Health Counselors at the Institute for Integrative Nutrition. As a natural skin care formulator and herbal medicine maker, Jo Anne is registered with the American Association of Drugless Practitioners. You can find Jo Anne sharing the healing wisdom of our local wild plants, with her customers and students, at Remedies Herb Shop, on Court Street, in Brooklyn, NY. Peony Rose Botanicals uses only the highest quality ingredients to create our skin care and herbal medicine products. We test on people, never on animals. Look forward to our VEGAN line of products.